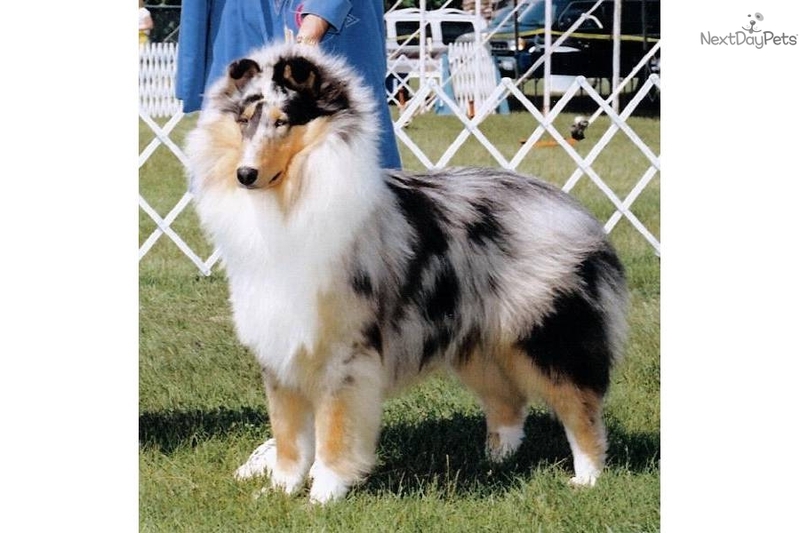 Breeder of Beautiful Smooth and Rough Collies. Outgoing, Highly-socialized Puppies for Pet, Show, and Performance. All Puppies Have Eye Checks by a Certified Canine Ophalmologist, are on Flea/Tick and Heartworm Preventative and Have the Usual Shots and Wormings. Shipping is by Continental Airlines to the nearest Major Airport to You. References are Required.